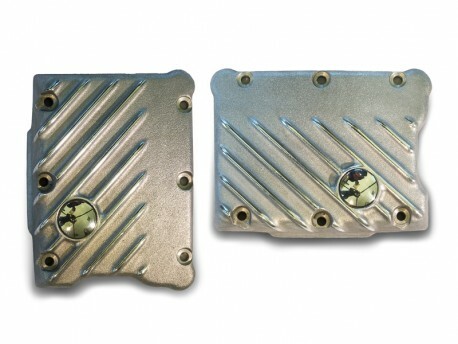 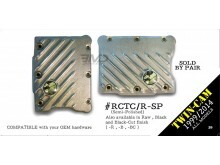 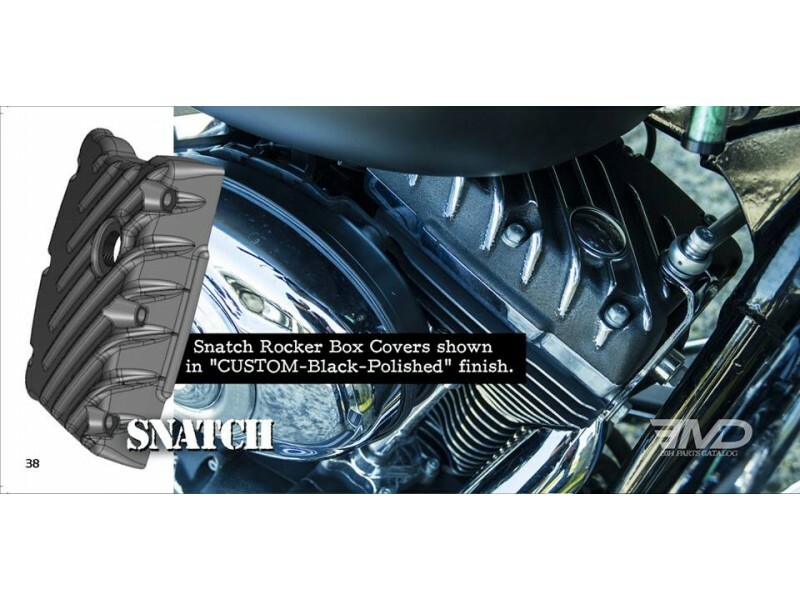 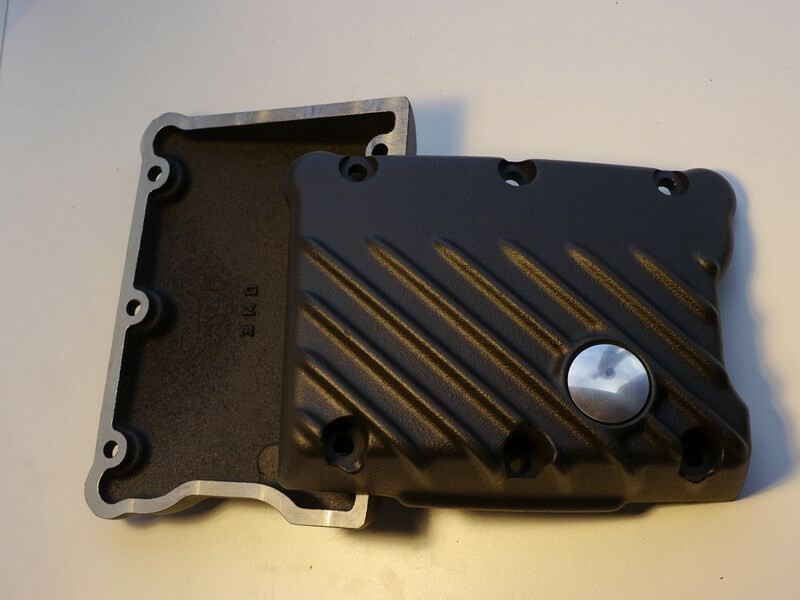 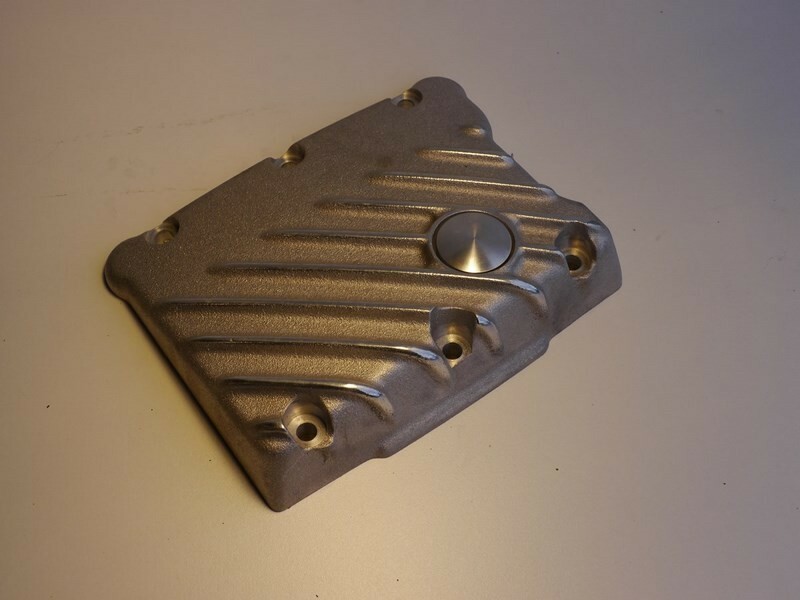 - It’s not only on radical choppers that our Ribbed EMD covers are beautiful We can also offer full range of Ribbed "old school" covers for your Twin-Cam engine. 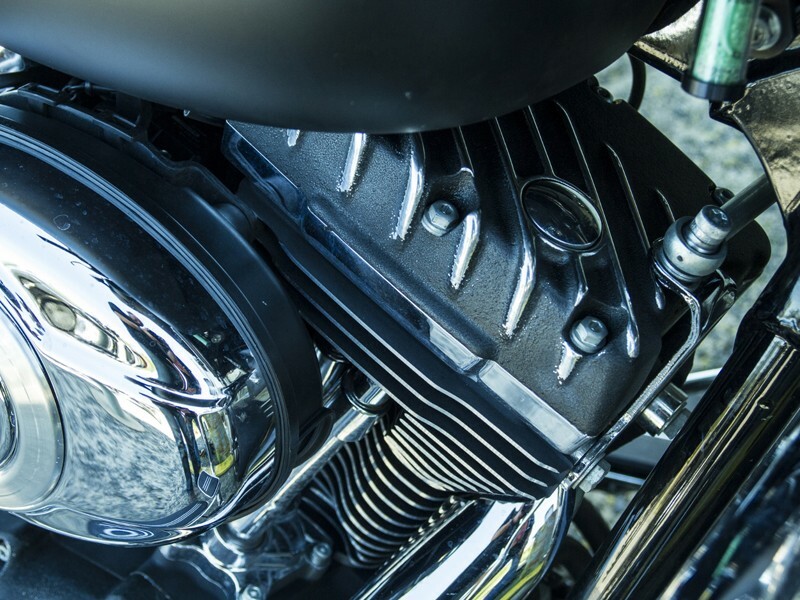 The real alternative to the “Billet” style, cold, rigid and old fashioned…Your engine will finally have the soul and the charisma of yesteryear Ironheads. Of course they will not go faster but it will be a guaranteed "badass" look!